Hello dear valued clients,I am your best guide at Siem Reap, Cambodia. Today I would like to tell you about my cute clients. On our first day in Siem Reap, we have not yet booked a bus ticket yet to Phnom Penh to HCM, Vietnam so we told him. He said what time we were free and he is going with us. He fetch us to the hotel and we got a bus ticket. He directed us to the bus company for legitimacy and no extra pay. He invites us to buy Angkor Wat Ticket to be used tomorrow! Good idea not worry about the next day. He asked if we had enough energy as he will take us on a city Tour. We've been out since so we said yes. For Free! Yes, it's FREE! We couldnt believe that he even pay for our snacks too! We returned to the hotel safe! I ask for the bill, he declined and said we will just proceed to the tour tomorrow. 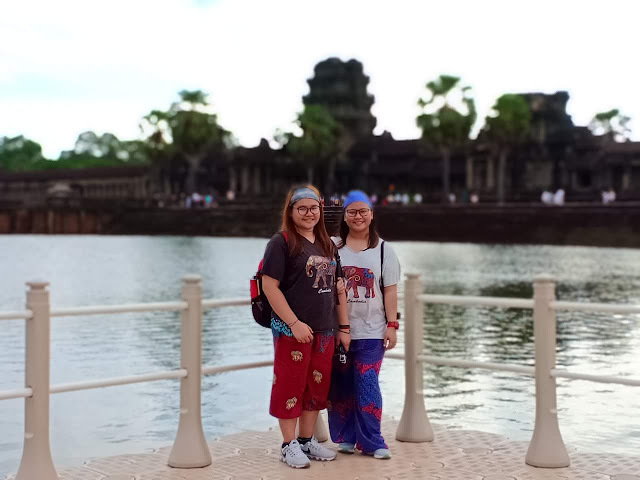 Angkor Wat Tour. We really hope to get the best view for sunrise. He is also a good photographer! He himself would tell how the pose was taken. Take note! Because his camera was better, he used his phone to capture too. In case of blurred images or unpleasant angle, he will repeat until perfect. 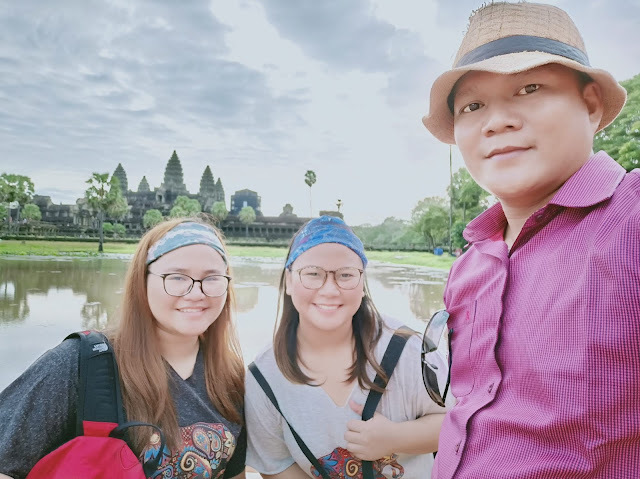 On our last day in Cambodia, I told him if he had a Tour in Angkor Wat in the morning because if not, he would have taken us to the airport. He said yes, and again .. he is on time! he knew that time was really important. We say good-bye and try to give him a little tip but he does not want to. He says whats important is that we enjoy his service! Maybe, this post will testify that the customer's satisfaction is more important than money. I encourage everyone to get a tour of him because he really cares about his customers. It's more important to him that he impart his knowledge and in return he will also learn from us by sharing our stories about Philippines. 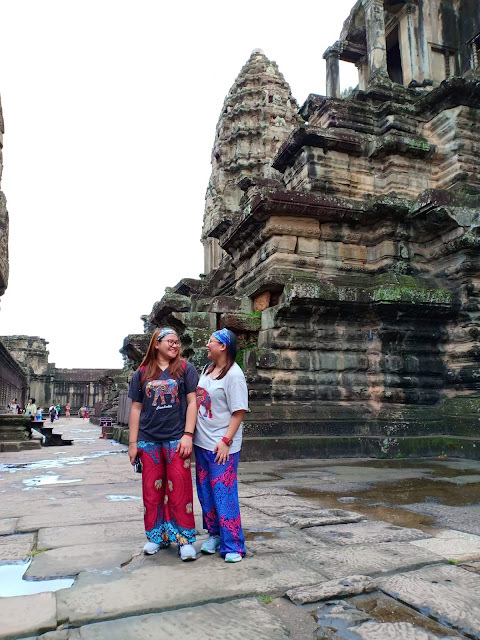 I am a local tour guide in Siem Reap, Cambodia. Most of my clients are from Philippine. 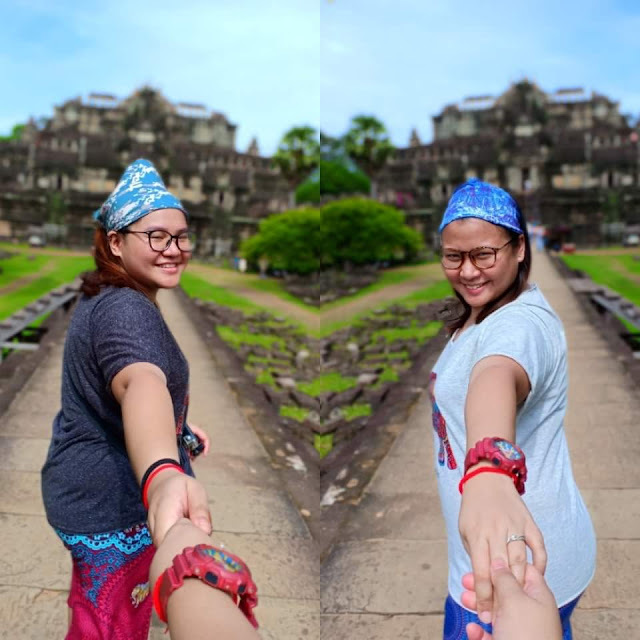 So All clients from Philippine I would like you to hiring me to take you around Siem Reap, Cambodia. 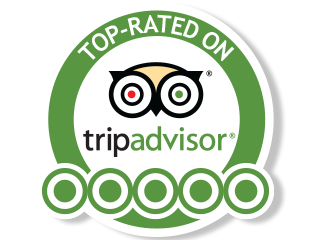 Don't hesitate, please make booking your holiday here and we will make sure!